Professor Gearóid Ó hAllmhuráin is an internationally acclaimed Irish cultural historian. He specializes in Irish traditional music, memory and global diaspora. Discover your heritage. Expand your horizons. 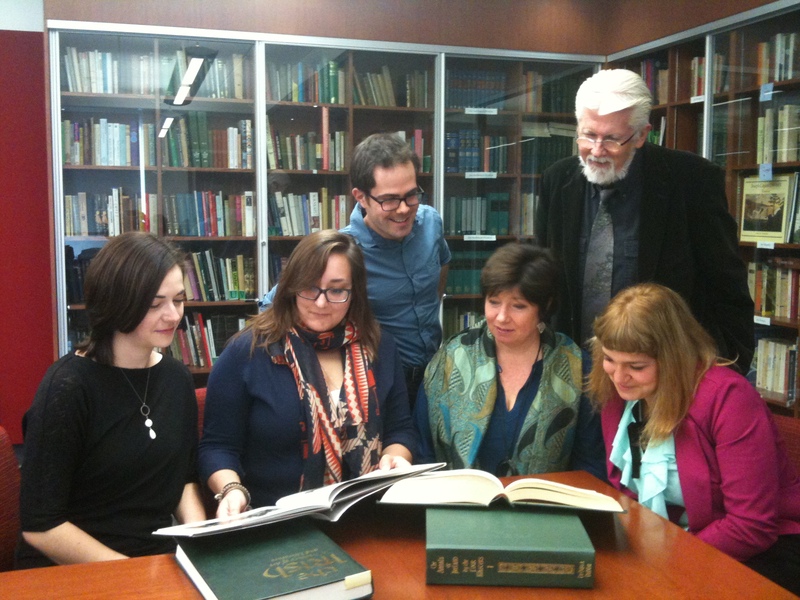 See what the School of Irish Studies has to offer you.